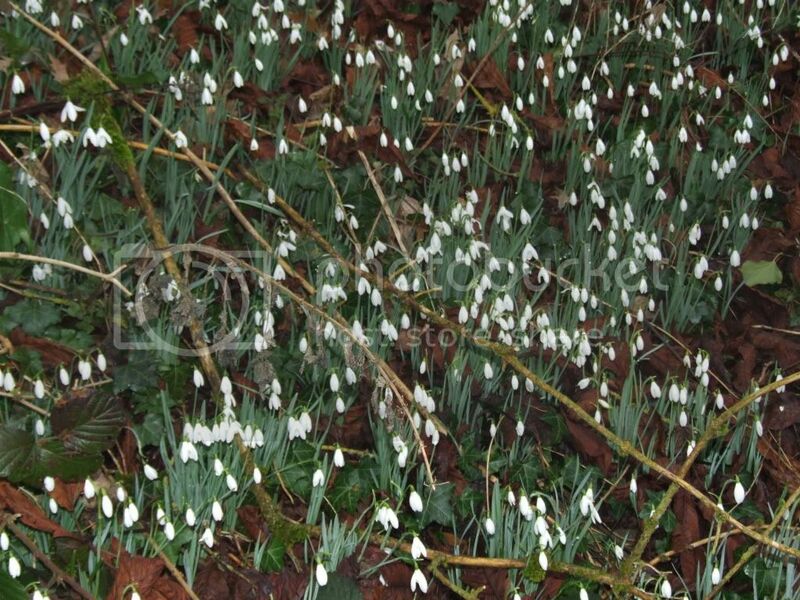 WILD SNOWDROPS UK All flowering now 17th Feb.
Last edited by BIGBILLY21 on February 18th, 2011, 11:35 pm, edited 1 time in total. 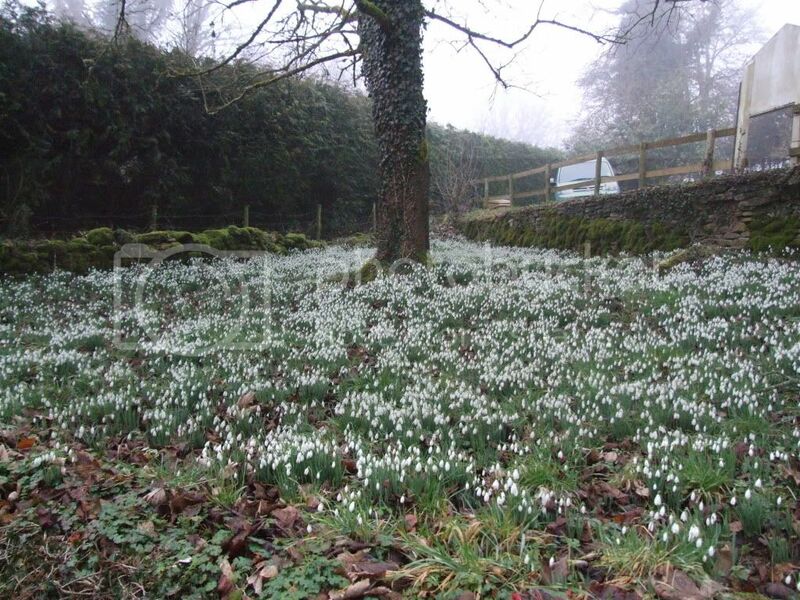 Wow Billy beautil flowers, looks like a sea of tiny snow, well done. 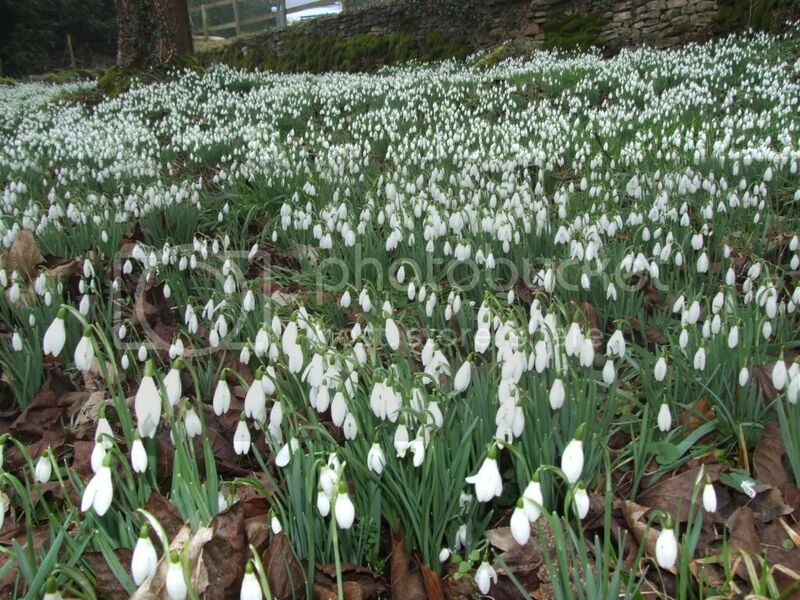 I remember how often at the wooded areas we'd have the wild snowdrops and so many daffodils. Those are gorgeous photos Billy. If you ever find a field of the Scottish bluebells you'll have to share. 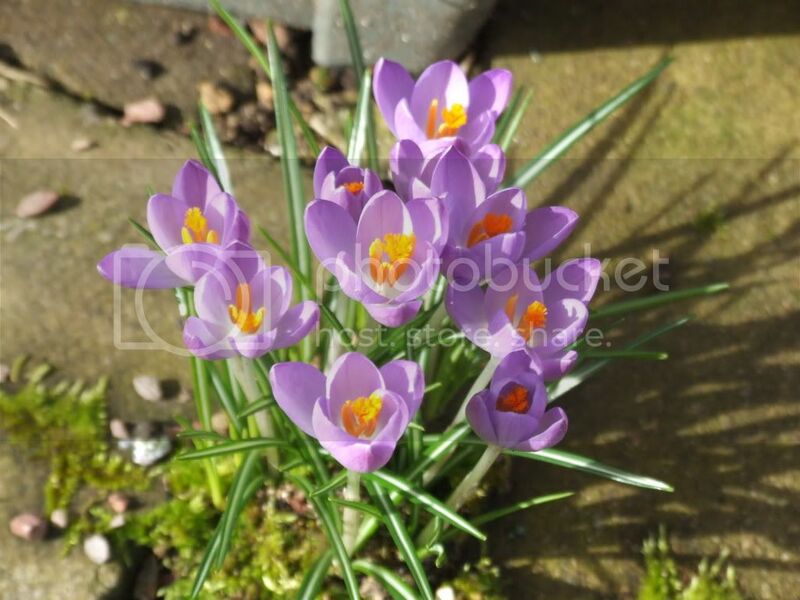 We'd see them pop up through the snow and knew Spring was about to follow. 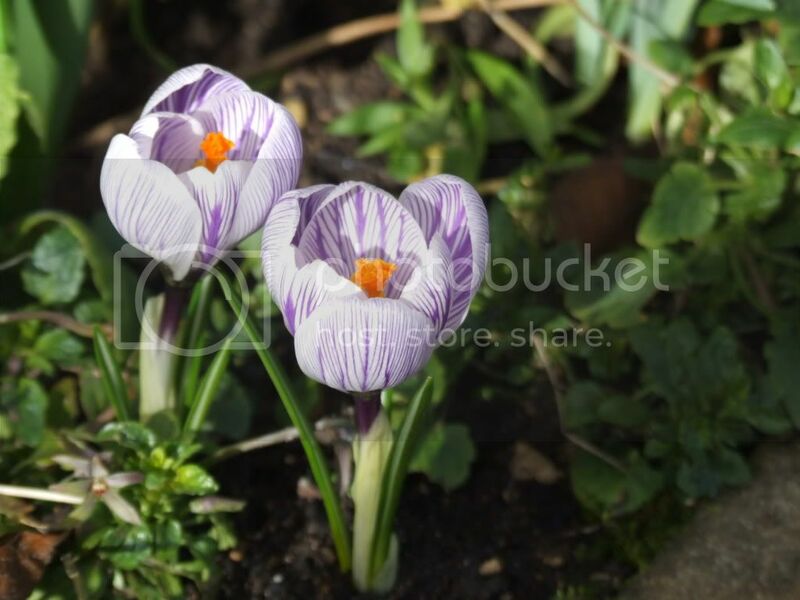 And the crocus we'd have planted in the rock garden along with the tundra flowers... all beautiful in their own rights. Love your flowers. You said your wife was in charge of flowers so thank her for this brief look at spring. And thank you for sharing. 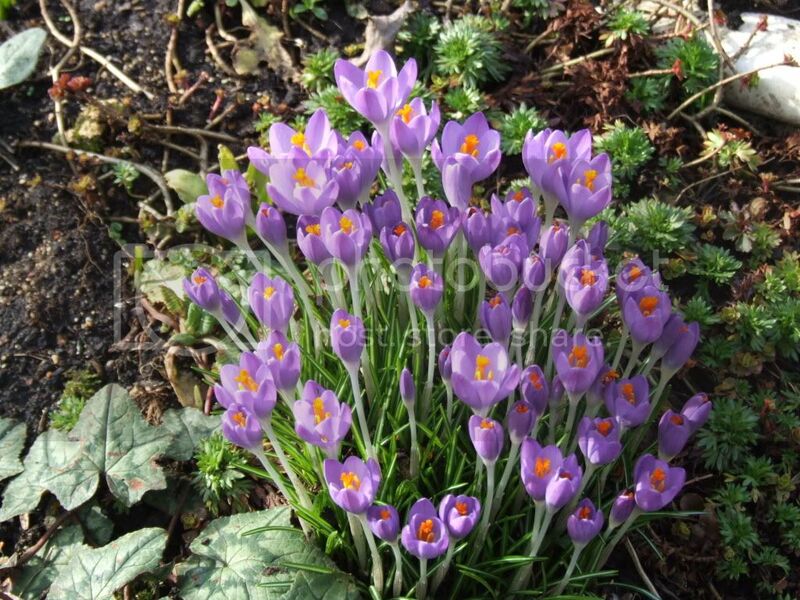 Very nice Billy and so spring is in the air and everyone will be in such happy moods getting their gardens going. We used to have such fun as a family all doing gardening chores and helping out our dad. I live in He$$ according to the triple temps and lack of rain makes it worse. Wait maybe I live in a desert or the dust bowl of a gone by era arrives again. 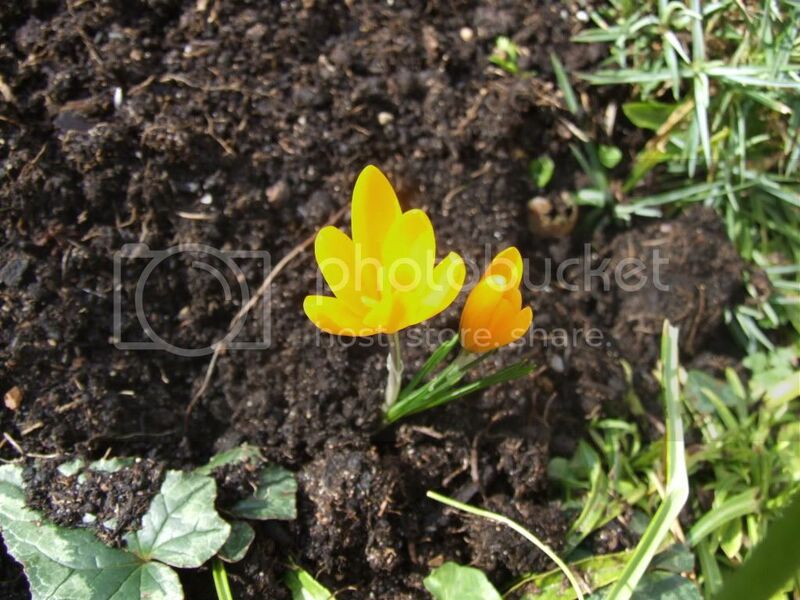 I have all the spring flowers for some weeks now, but I still have the brown grass so we know this is winter. Remember I am holding you to the Scottish bluebells and maybe a thistle thrown in, a regal one! Great photos Billy. 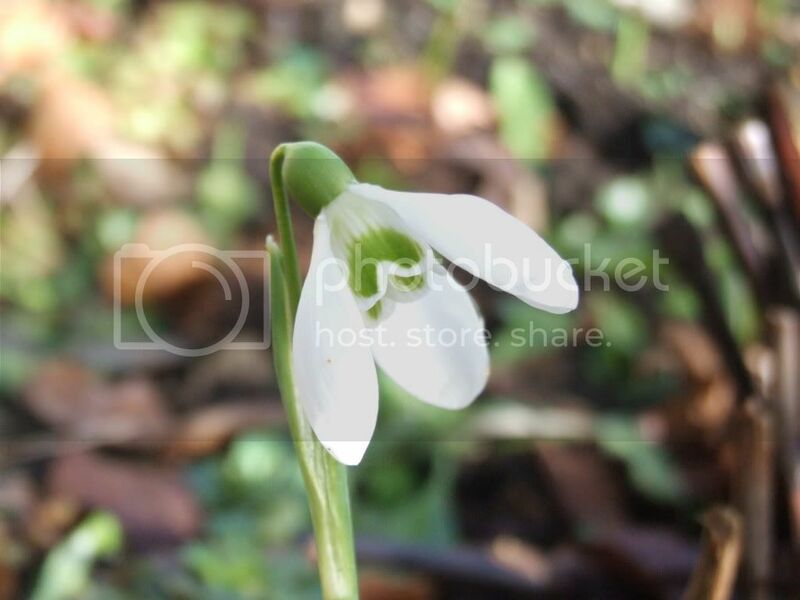 I have snowdrops blooming too, but nothing like yours! I would love to have a whole carpet of them!! 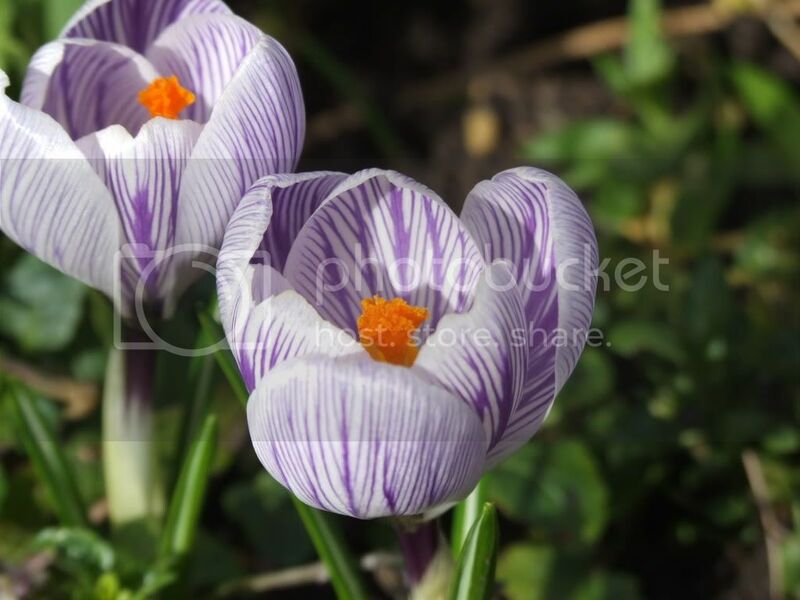 Your crocuses are blooming already? I'm so jealous! I can't wait to see mine.